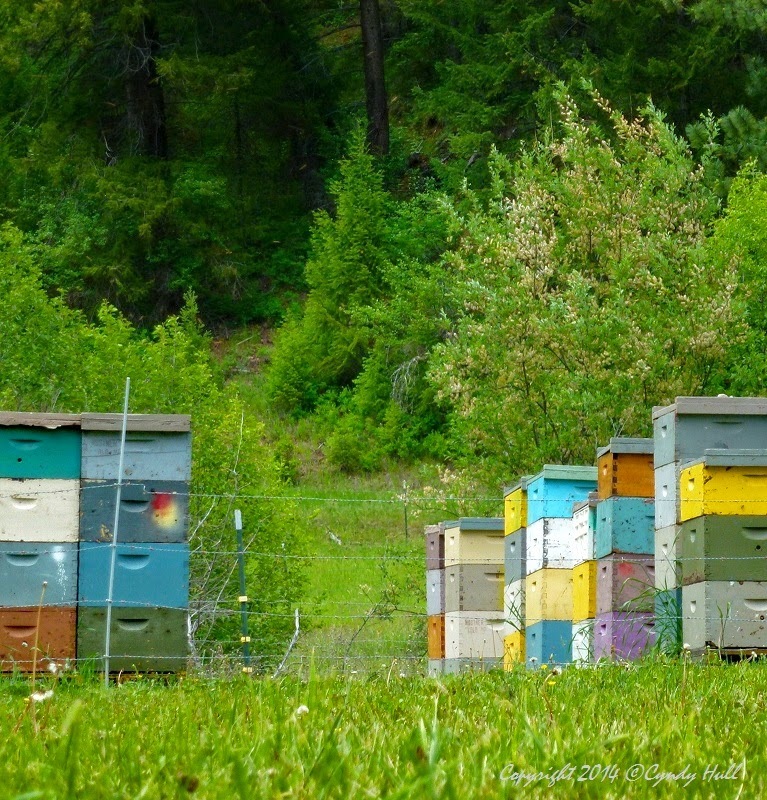 Montana’s honey varies widely in taste and texture, depending on the bees‘ foraging grounds. Knapweed honey has a particular zing and a coarser texture. Clover and alfalfa honeys tend to be milder and smooth. Whatever the flower source, it’s all the bees knees!